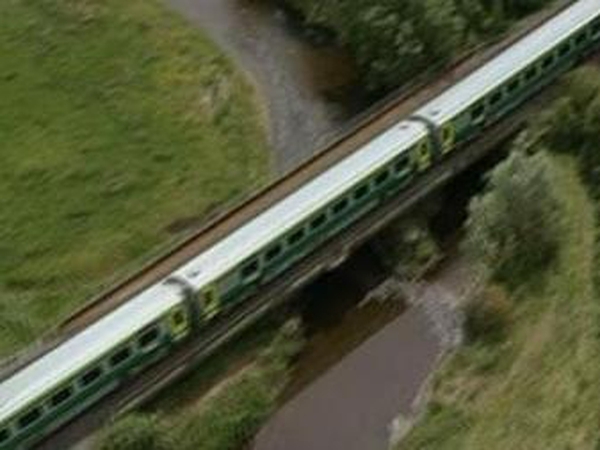 Around 20,000 rail passengers were affected by today's industrial action, according to Iarnród Éireann. The company says 30 main line services between Dublin, Cork, Galway, Wesport and Athlone were cancelled, as were Cork commuter services. Shop stewards from the National Bus and Rail Workers Union met this morning and submitted proposals to the company for a return to work with further talks. However, the company described the offer as an unconditional return with conditions, which was unacceptable. It is warned that further disruption to rail services is possible this weekend because of the unofficial industrial action by train drivers, which today spread from Cork to the west. Earlier, an Iarnród Éireann spokesman said the drivers' refusal to facilitate the training of other drivers was unjustified. This evening, the 6pm, 7pm, 8pm and 9pm trains from Dublin to Cork will be cancelled, as will the 6.30pm train from Dublin to Tralee. The 6.30pm, 7.30pm and 8.30pm trains from Cork to Dublin will be bus transfers from Cork to Mallow, and again for the 6.30pm and 8.30pm there will be the equivalent bus transfers from Tralee. In the west, Iarnród Éireann expects that the remaining services for Dublin-Westport will be cancelled in both directions. On the Galway route, the 6.05pm from Galway to Dublin was to operate. Fine Gael's Transport Spokesman has said that essential services, including transport services which thousands of people rely upon, must sign up to a 'no strike clause' to prevent travel chaos. Fergus O'Dowd said it is time to introduce tough tactics. 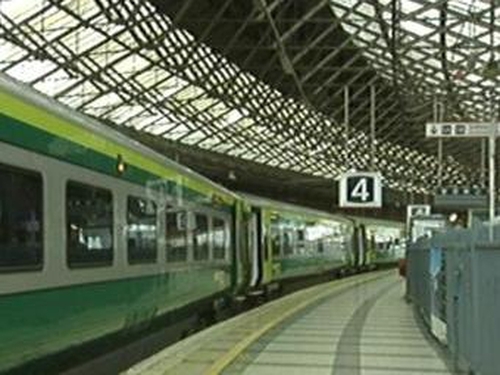 Rail Users Ireland says the latest disruption to train services is detrimental for the effort to increase passenger numbers on the public transport network. Spokesman Mark Gleeson said it was not helping to encourage passengers to abandon their cars in favour of other modes of transport. He said that Iarnród Éireann was not being sanctioned for delays or cancellations on its network, meaning there was no real incentive for the company to improve its services and be better able to cope with driver related disputes. Mr Gleeson said passengers intending to travel this weekend should be sure to check the travel alerts section of www.irishrail.ie before heading to their local stations. Michael Coyle, Galway Chamber of Commerce's Chief Executive, has appealed to both sides in the dispute to resolve their differences, before it causes further damage to business and tourism. He said it was appalling that thousands of rail passengers were being affected, and that both sides in the row should come together immediately to try to end the dispute. Iarnród Éireann has said its website would be updated throughout the day and full updated service information was also available on 1850-366222.